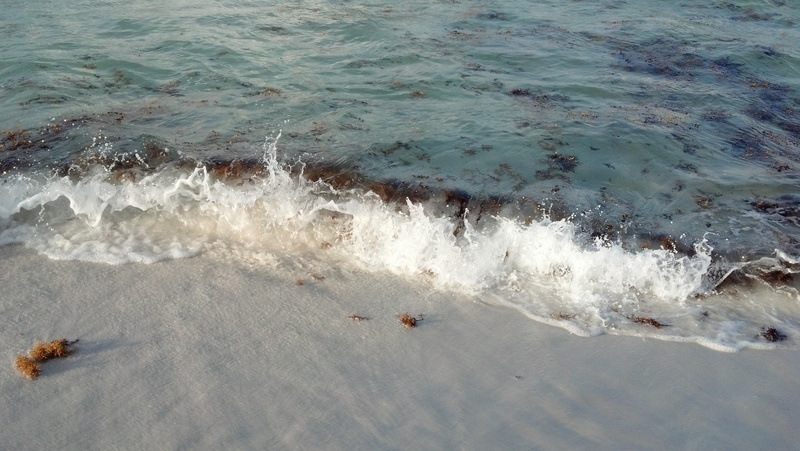 This is sargassum. It is seaweed, not June Grass. Posted on May 16, 2015. Bookmark the permalink. Leave a comment.